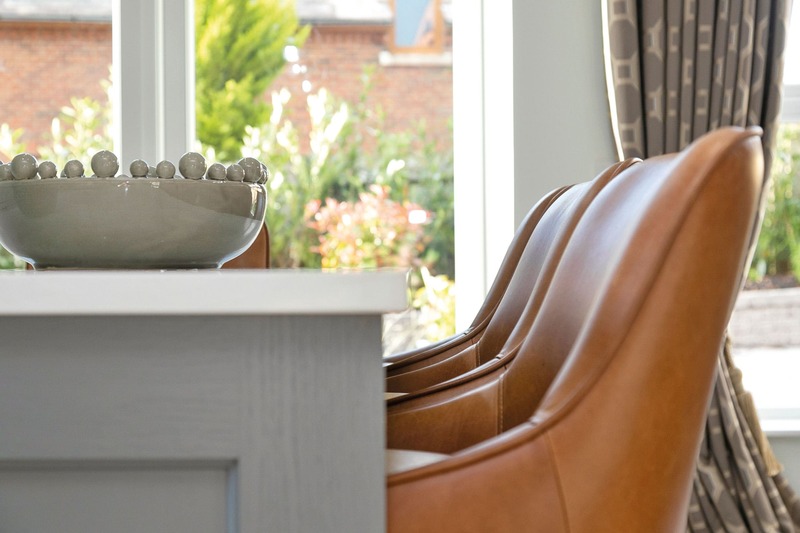 Every home at Beech Hill View is built to exceptionally high standards. It’s what we’re famous for. But our homes are much more than simply bricks and mortar or glass and timber put together well. It’s the fit and finish that sets us apart. From our homely turnkey packages to luxurious upgrades, every home oozes quality and well-considered class. 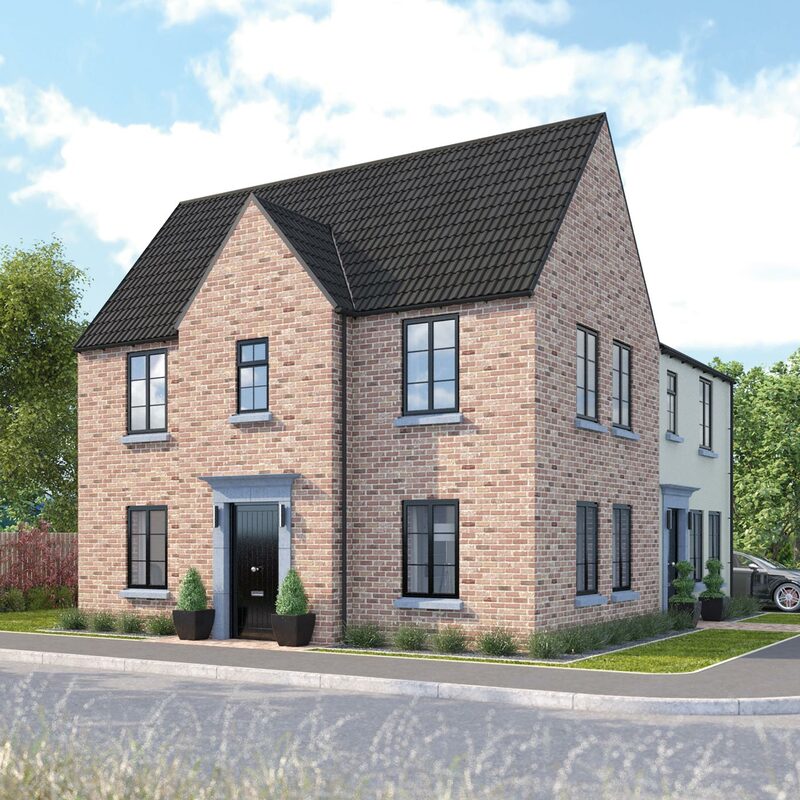 Each home at Beech Hill view is finished with a full turnkey package, ensuring once the sale is completed you can move straight into your new dream home. Stainless steel Leisure bowl & a half sink & Lever tap. 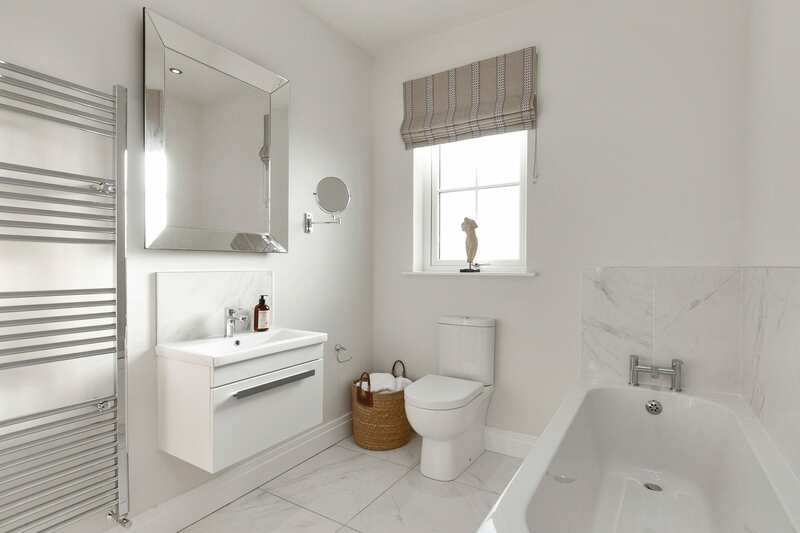 Attractive vanity unit or half pedestal sink (where applicable) to main bathroom and ensuite. Thermostatic gas shower to main bathroom (where applicable) providing instant hot water. – to splashback in bathroom, ensuite and WC. All wall and ceiling surfaces painted white throughout with satin finish to woodwork. Impressive Belford wall mounted contemporary electric fire with a concealed heater and optiflame effect. Mains operated smoke and carbon monoxide detectors. Outside lighting at front and rear entrance to enhance the appearance with added security. In the case that our suppliers discontinue a product, Braidwater Homes will supply a product of equal quality and value. 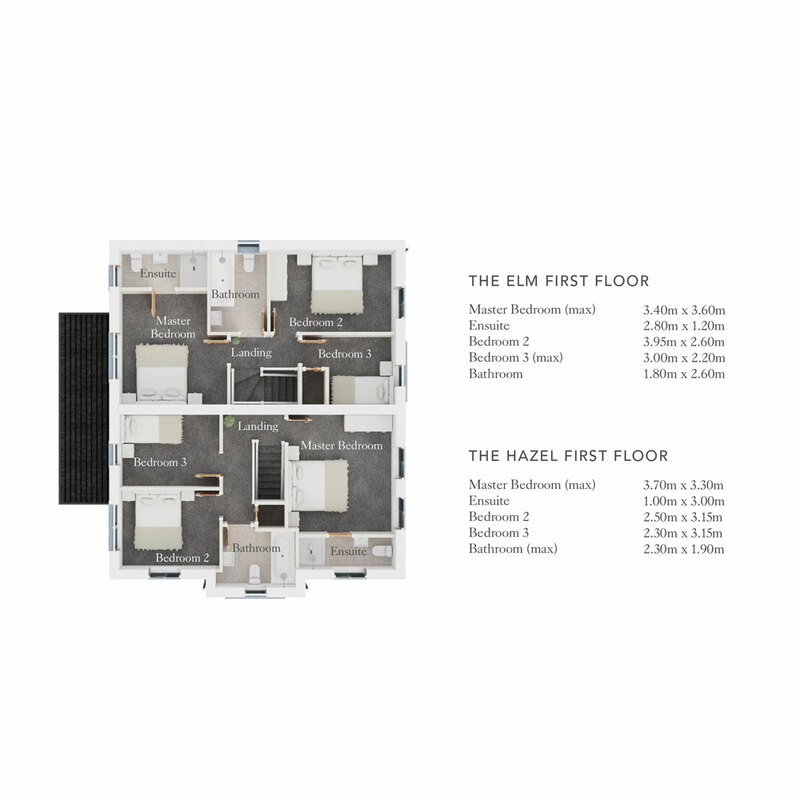 All specification images are from Braidwater Homes ‘show homes’ and are for illustration only. Standard specification and upgraded options are correct at time of going to print but maybe subject to change during construction. The complete wifi package – upgrade to the complete wifi package including the ‘Ember’ heating control system, ‘Ring Smart Security Kit’ and the ‘Philips Hue’ lighting system and make further savings! 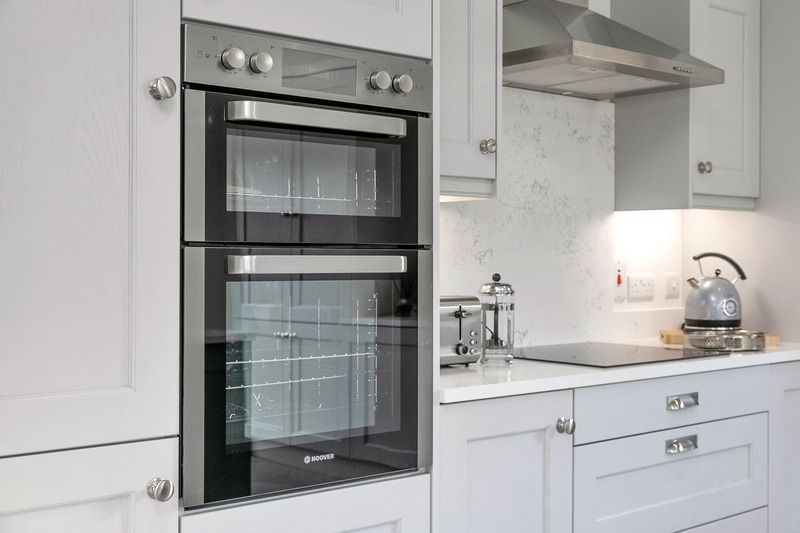 Elegant island from our Fenwick Legno / Wakefield ranges. Classical style panelled built in storage options to bedrooms (where applicable). – High end finish with chrome tile trim. Upgrade to our wood style floor option to your lounge. 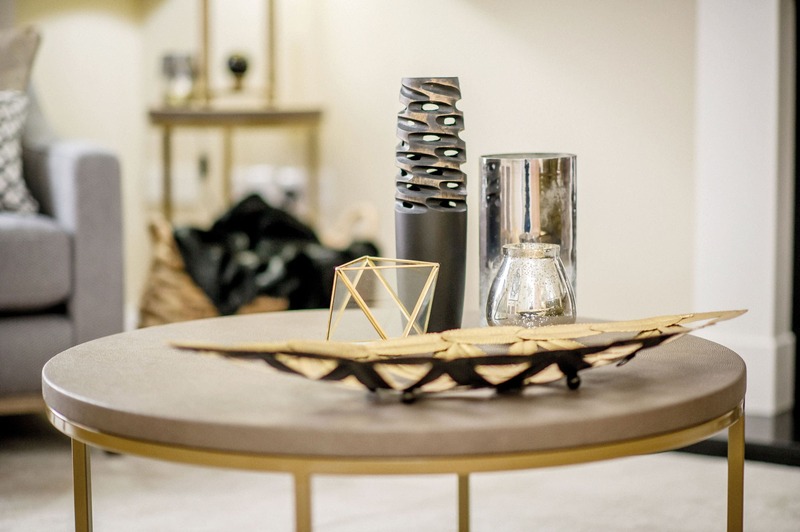 Hard-wearing and easy to clean it’s the perfect upgrade to personalise your home. Always a popular upgrade, you can add your own stamp to your new home and finish rooms classically with our stylish coving packages. Please note: In the case that our suppliers discontinue a product, Braidwater Homes will supply a product of equal quality and value. 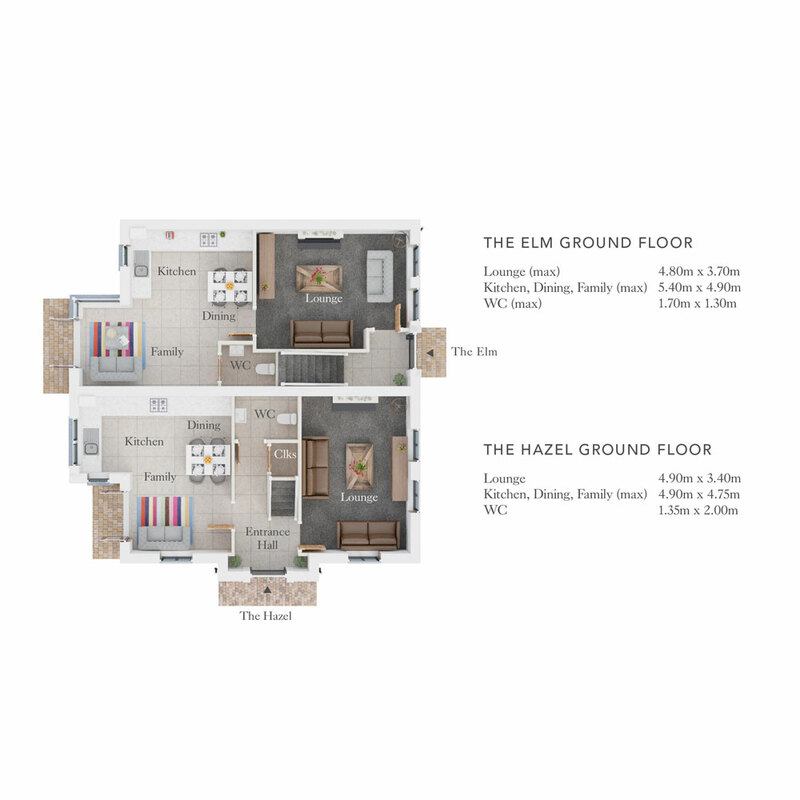 All specification images are from Braidwater Homes ‘show homes’ and are for illustration only. Standard specification and upgraded options are correct at time of going to print but maybe subject to change during construction.